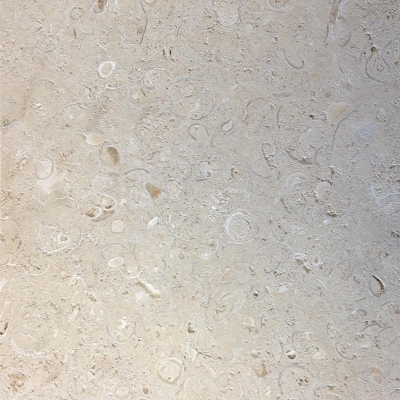 Conchuela is a unique, moderately dense limestone from the Yucatan Peninsula. Conchuela is an off-white stone laden with seashells. It is recommended for both indoor and outdoor usage and can be used on countertops, floors, and outdoor cladding.